After condemning the most vicious murderers to death for nearly 40 years, but rarely seeing them meet that fate, California voters said enough. LOS ANGELES — After condemning the most vicious murderers to death for nearly 40 years, but rarely seeing them meet that fate, California voters said enough. Two weeks after rejecting an effort to toss out the death penalty, a dueling measure designed to speed up appeals so killers are actually executed won a narrow victory recently with 51 percent of support. In passing Proposition 66, California joined two conservative states in support of capital punishment on Election Day, bucking a pattern of states that have abolished the death penalty in recent years. The ballot initiative was proposed to “mend not end” capital punishment after 52 percent of voters rejected a similar repeal measure in 2012. The repeal effort this year was rejected by 54 percent of voters. Backers on both sides of the contentious issue agreed the current system was broken. More than 900 convicted killers have been sent to death row since the death penalty was reinstated, but only 13 have been executed in the state since 1978. The last execution by lethal injection was more than a decade ago and 750 killers languish on death row. The two death penalty measures drove massive spending on both sides. Law enforcement groups were the biggest supporters of Proposition 66, pouring $12.6 million into the campaign and outspending the rich donors who fueled an $11.5 million effort to fight it. The same backers kicked in about $10 million each to fight or support Proposition 62, which would have repealed the death penalty. As Californians gave the death penalty another chance, voters in Nebraska reinstated the punishment a year after lawmakers abolished it. Oklahomans voted to make it tougher to repeal the death penalty in the future. Those votes run counter to a nationwide move away from capital punishment. 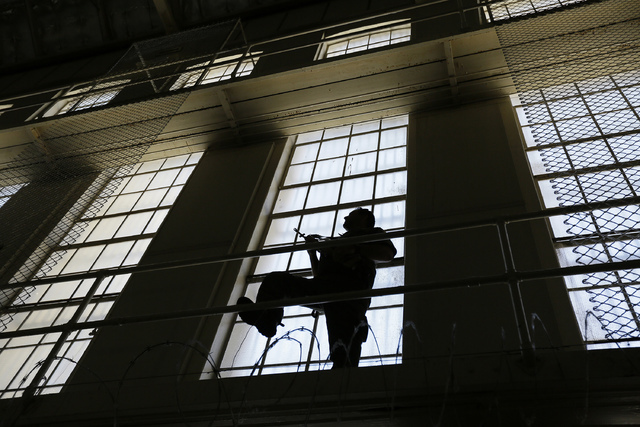 A Pew Research Center poll in September showed support for the death penalty at its lowest level in 40 years. Seven states — not counting Nebraska — have done away with the death penalty legislatively or judicially since 2000. Death sentences and executions have mostly been in decline over that same period. Proposition 66 would change how appeals are handled, appointing more lawyers to take cases, putting certain types of appeals before trial court judges and setting a five-year deadline for appeals to be heard. Currently, it can take longer than that for an attorney to be assigned to a case and upward of 25 years to exhaust appeals. Opponents had said the system was fatally flawed and argued that eliminating it would save $150 million a year largely by reducing lengthy appeals. They claimed the reforms would be no panacea and instead wreak havoc on courts, lead to incompetent lawyers being appointed for appeals and could result in wrongful convictions. Some death penalty foes have already asked the California Supreme Court to block Proposition 66 from taking effect. Supporters of the measure criticized that as a frivolous move and another stall tactic in delaying executions that could otherwise resume next year. 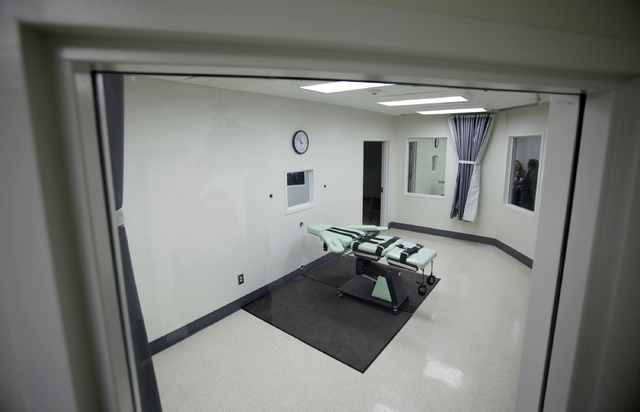 Franklin Zimring, a law professor at the University of California, Berkeley, who opposes capital punishment, said the court filing was “just a preview of coming attractions” as death penalty opponents try to keep the system at a standstill.